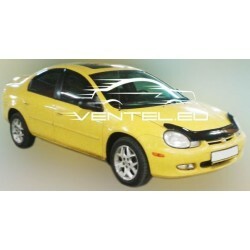 DODGE NEON 2000 up There are 2 products. 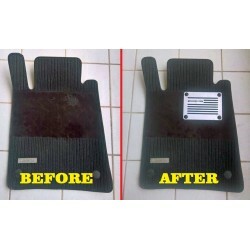 Hood protector, stone and bug deflector is a shield on the front of the motor hood, made of acrylic plastic. Tuning is an endless improvement.